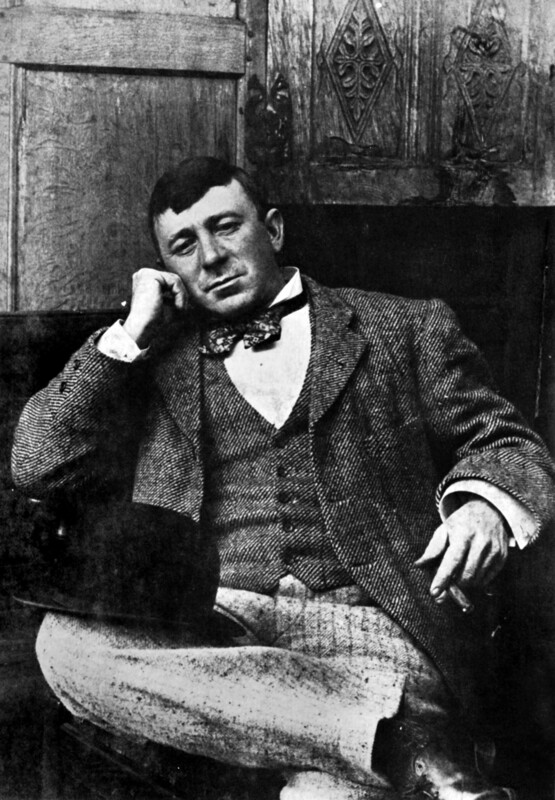 William Meikle, popularly known as ‘Billy’, was born in Tipton, around 1858. Of Scottish ancestry, connected with Galloway, he was the eldest son of John Meikle, a credit draper. He had a sister, Jean, and at least one brother, Douglas. 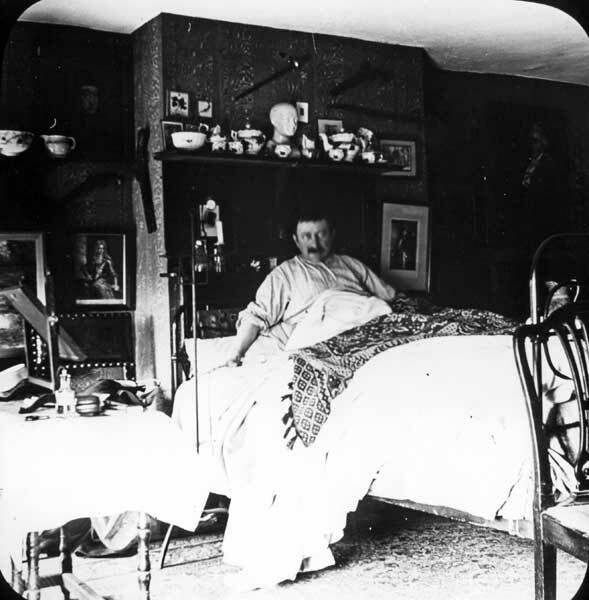 For some years they lived in Manchester, but because of the cotton famine which badly affected Lancashire in the 1860s the Meikles moved to Caldmore in Walsall when Billy was about seven. 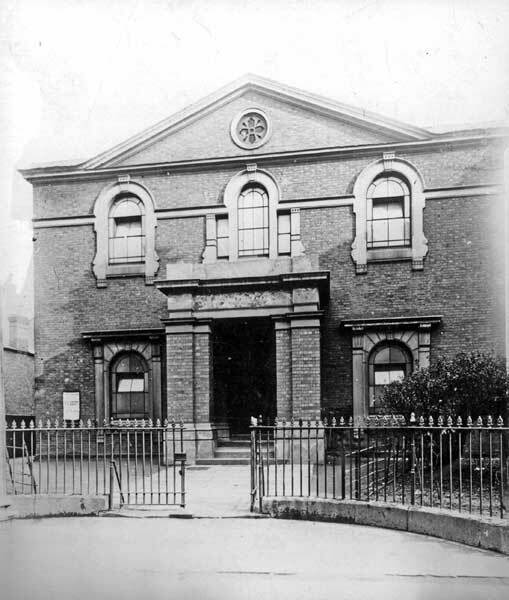 Billy had attended St. Luke’s Church School in Manchester, and on his arrival in Walsall he became a pupil of Bridge Street Congregational School, later moving to Queen Mary’s Grammar School. By 1873 Billy had left school, and attended art classes for a time. He did well at first, but his lack of concentration caused problems. One day he was sitting an exam and when the two men supervising began chatting he quickly became distracted. He recalled later “The argument grew that animated that I stopped work altogether, consequently I did not pass a single paper.” Fortunately for Billy, when he gave this as the reason for his failure he was allowed to resit the exam! After school, Billy followed in his father’s footsteps, joining him as a credit draper. With customers in the Cannock Chase and Rugeley area, Billy’s first job of collecting the accounts, and later distributing goods, took him all around the district on his bicycle. His father, meanwhile, saw to the manufacturing side of the business. Over the years, Billy occupied several business premises, but he eventually settled at 111 Lichfield Street, which is still there today with a blue plaque commemorating him on the wall. He also lived at 26 Lichfield Street. It was not until about 1914 that Billy married his wife, Clara. Apart from a happy married life and business, he also enjoyed many hobbies. He loved sketching and watercolour painting, and illustrated his own Christmas cards with local scenes. Meikle also designed menus for local societies, and drew political cartoons for the local newspaper. 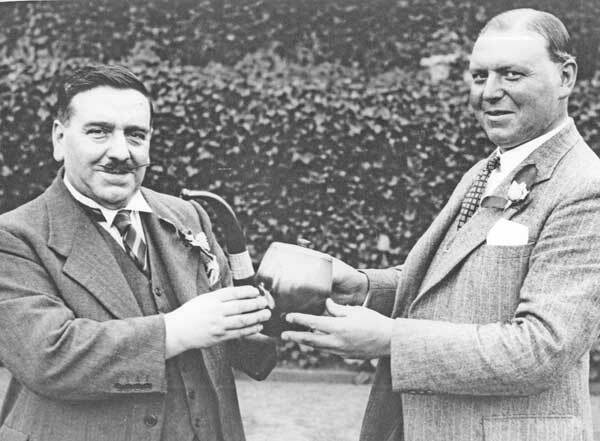 He was a founder member of both Walsall Burns Club and, most significantly, Walsall Photographic Society. Billy was an enthusiastic photographer, and hundreds of his pictures have survived, becoming an invaluable document of local life and buildings. 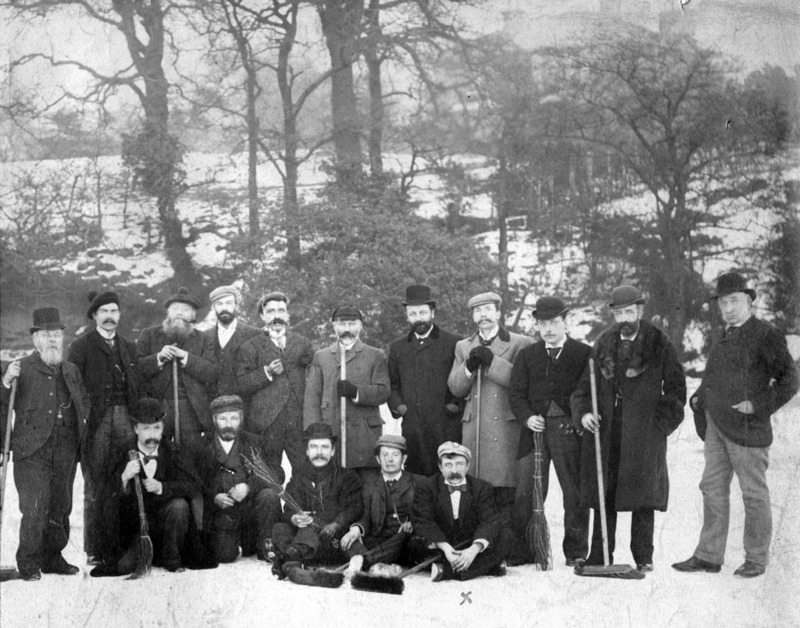 An active member of the Johnson Society and Walsall Curling Club, Billy was also a history enthusiast, and in 1918 he was co-opted onto the Public Library Committee. 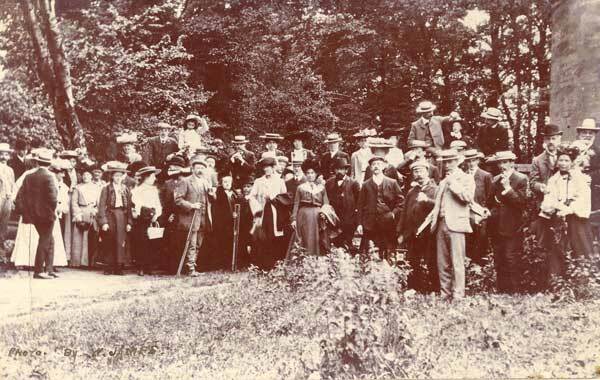 Perhaps as a result of this, many of his photographs and writings were given to the Library on his death, which is how they have become preserved today at Walsall Local History Centre. Billy was also a great collector of antiques, especially furniture. He came across many bargains on his travels and was always one for a sharp deal. One day he discovered a 17th century oak chest which was being used as a rabbit hutch. First buying the rabbit, he then purchased the ‘hutch’ on the premise that he now needed a hutch to house his new rabbit! By similar devious means he also managed to acquire a valuable china bowl which was being used for eggs. By the end of his life, his home had become a treasure-house of antiques. 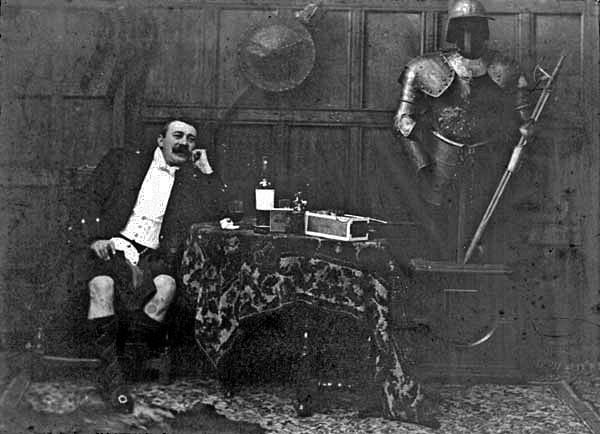 Billy Meikle was a real character, his appearance often being as eccentric as his behaviour. 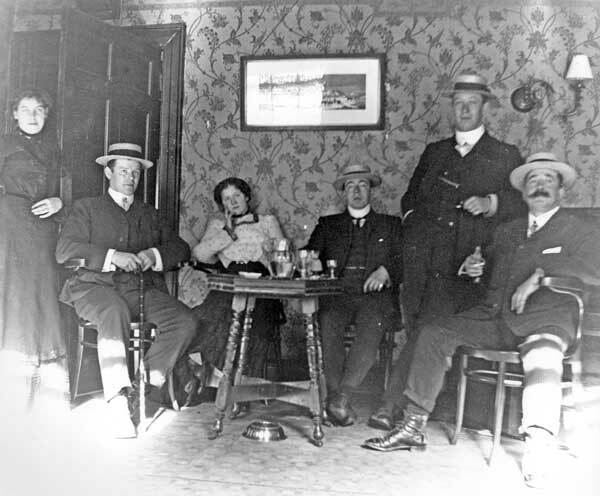 For some years, he sported an ‘Old Bill’ moustache, wore a deerstalker hat and smoked a Meerschaum pipe. He was also a great practical joker. 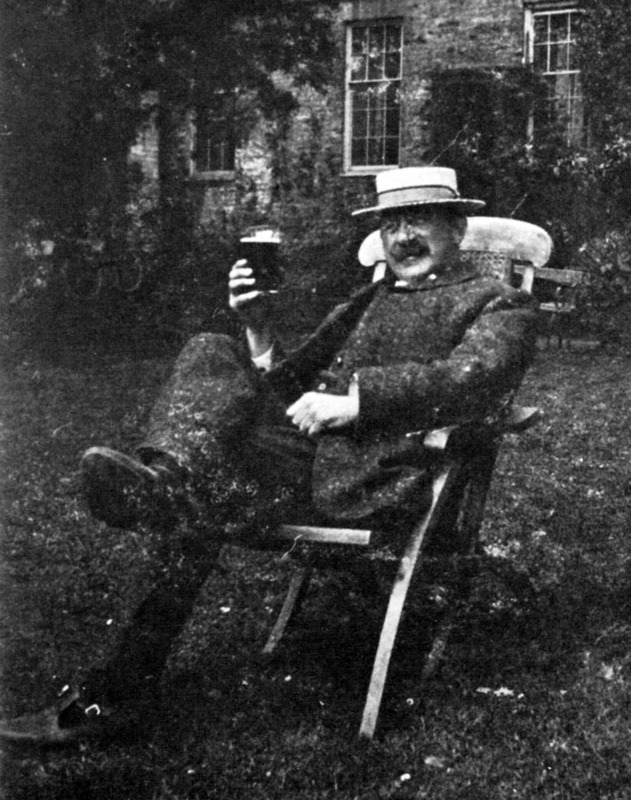 On one occasion his japes brought him into connection with a famous incident which came to be investigated by Sir Arthur Conan Doyle, creator of Sherlock Holmes – the case of the Great Wyrley Horse Maimings. 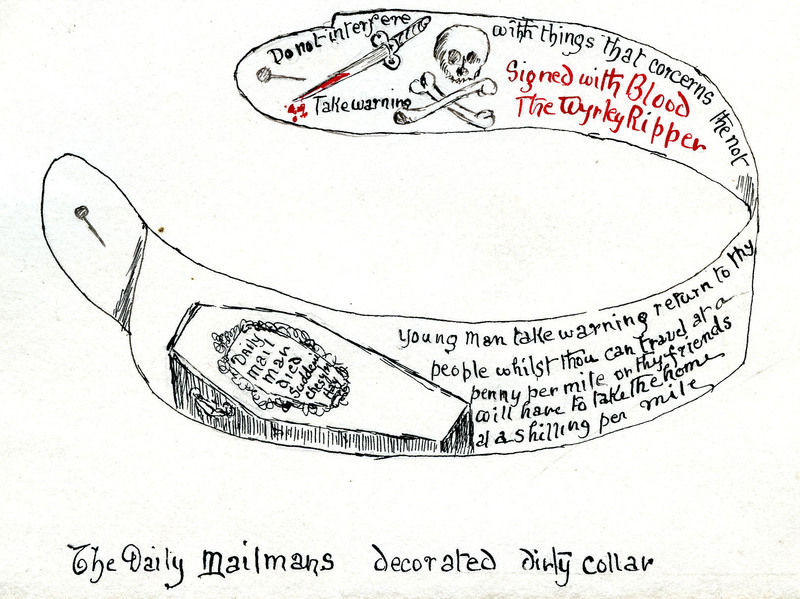 When a Daily Mail reporter was dispatched hot-foot from London to report on the incident, Billy managed to get hold of the man’s old shirt collar when he was staying at the George Hotel, and drew a coffin, skull and crossbones and a warning upon it, which must have given the reporter a shock when it was returned to him! When Billy approached his 80th birthday he decided to record the many stories and anecdotes he had collected over the years for posterity, augmented by his own sketches, watercolours and photographs, in a series of eighty-three unpublished handwritten booklets, entitled Middle of the Midlands, which are also, fortunately, preserved at Walsall Local History Centre. Billy Meikle died on 14 February 1943, aged 84, three months after his wife also passed away, leaving no children. He is regarded with great affection by Walsall historians, who value both his remarkable legacy to the town and his sense of humour! While Billy was not always the greatest of artists or photographers, his work is invariably charming and interesting, and deserves a wider audience, and in 2009 I published a series of articles based on and augmenting his own writings about local history in the Walsall area. This was followed up by an exhibition, and in 2010, in tribute to the man himself I wrote the book Billy Meikle’s Window on Walsall, which was published that Christmas by Walsall Local History Centre. I hope I did him justice, and if I ever find a time machine, I’m going back to buy him a pint, give him a copy and listen to his tales first hand! I have just found out Billy is on my family tree [his grandfather is my 3x g grandfather] and would like to find out more about his family, parents and grandparents.